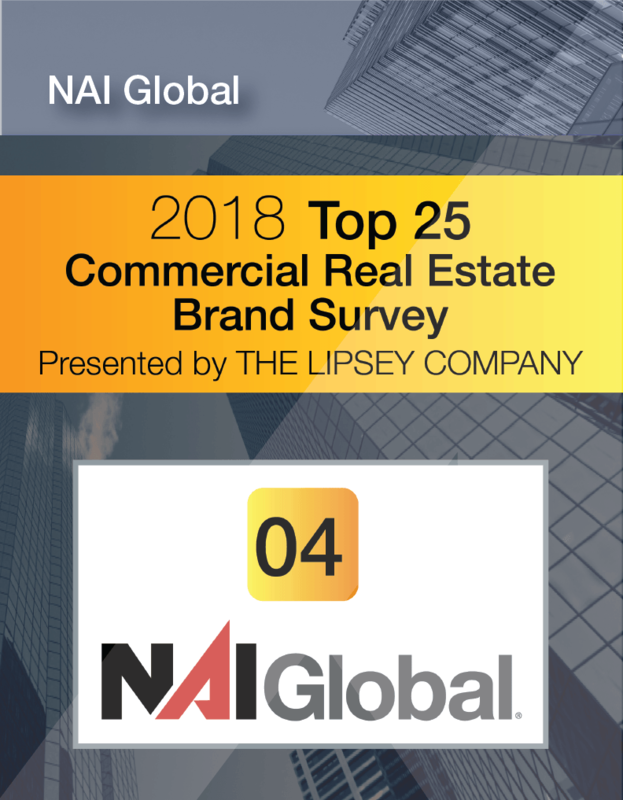 Atlanta Commercial Real Estate – NAI Brannen Goddard – Commercial real estate services worldwide serving owners, investors and occupiers. 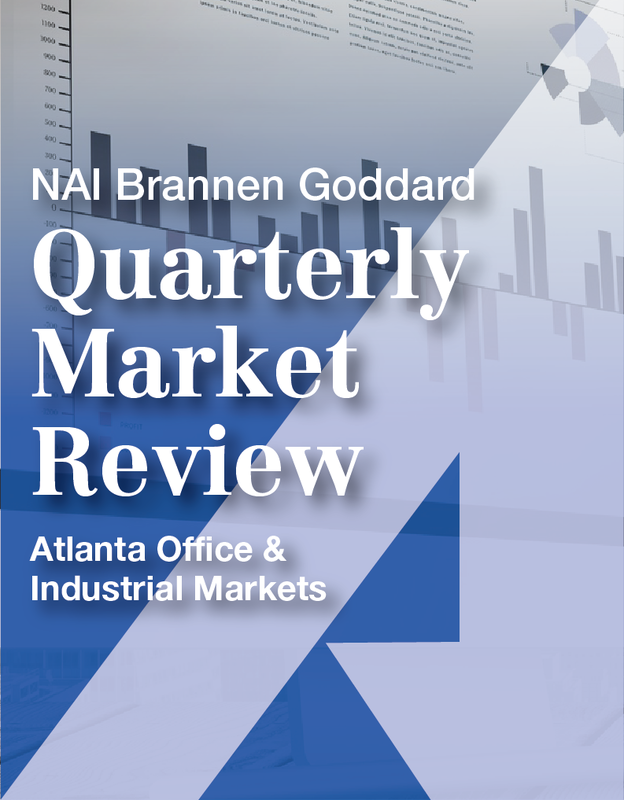 NAI Brannen Goddard is a privately-held commercial real estate firm headquartered in Atlanta, Georgia with a global network of more than 7,000 professionals. Our firm serves tenants, landlords and investors in virtually every industry, and our brokers are top producers with over 42 million square feet of listings in the metro Atlanta area. We are committed to being a leading provider of commercial real estate services in Atlanta and beyond. 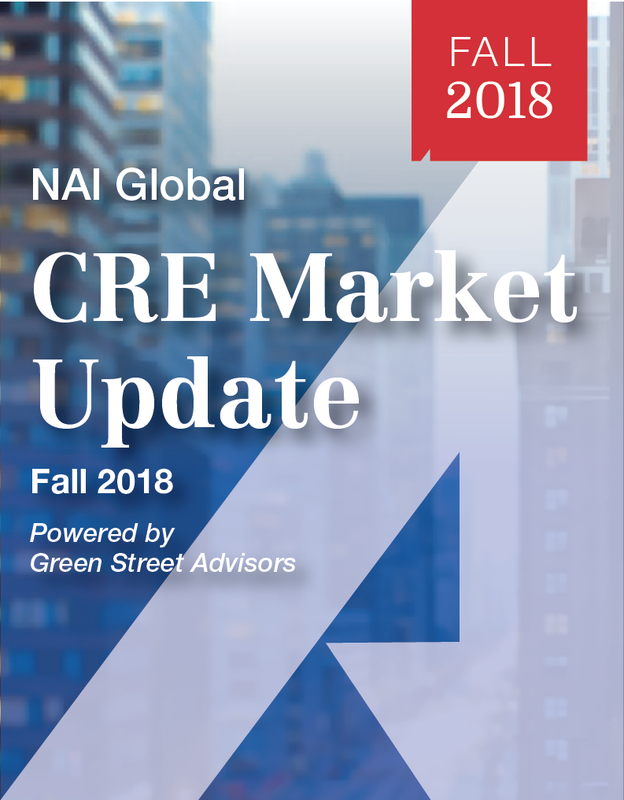 Our partnership with NAI Global, the largest network of independent commercial real estate firms worldwide, allows us to serve your needs across the globe. Working cooperatively, NAI offices complete over $20 billion in combined transactions annually and manage 425 million square feet of commercial space. Our clients range from Fortune 500 companies, banks and investors to private institutions and small businesses.